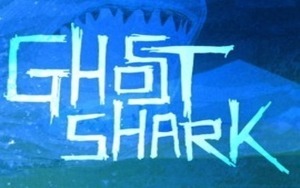 Vacation is over, so we watched Ghost Shark. Somehow I feel like I should probably feel bad about this. We had a wonderful time this weekend, got to spend a lot of time with my family having a great time at the beach. So what do you do when vacation is over? Well if you’re Rene and I you do your best to not let it really end. A trip to visit the nieces and a quick stop at El Torito for “end of vacation” nachos is a good way to start. A nap isn’t bad either. But the thing that seems to have capped off the day? Ghost Shark. There’s no good reason why. The plot is thinner than a desperate Hollywood starlet and the effects aren’t as good as what I could do on Rene’s MacBook but for some reason we couldn’t turn it off. It’s like the Honey Boo Boo of the shark-sploitation scene. Does it bother anyone else that I can use shark-sploitation and you know exactly what I mean? It looks like Syfy did a shark movie marathon today. I could do the research to confirm, but, as I mentioned, I’m trying to drag out vacation and research is just a bit too “work” to happen right now. 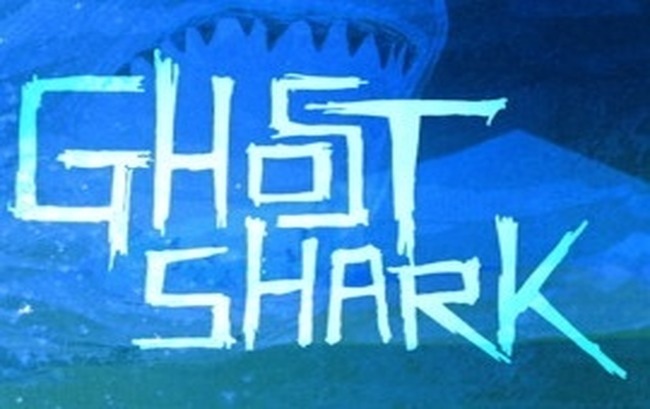 So what do you think of this rash of shark movies? Good fun or the fall of western civilization? I look forward to your thoughts.